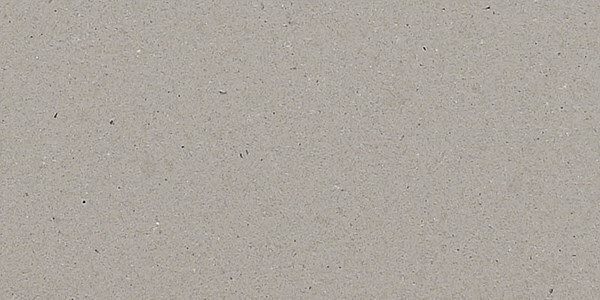 Natural soft grey colour and distinctive texture delivers the classic industrial concrete look. Further enhancing the overall appearance of Raw Concrete™ is the “Concrete” matt finish which brings an authentic industrial patina, look and feel to the surface and like all Caesarstone surfaces, never requires sealing. Compared to the polished finish on other Caesarstone designs, the smooth Concrete matte finish doesn’t disguise marks as easily meaning more regular cleaning may be required.